Jazz hands, jazz hands, jazz hands! 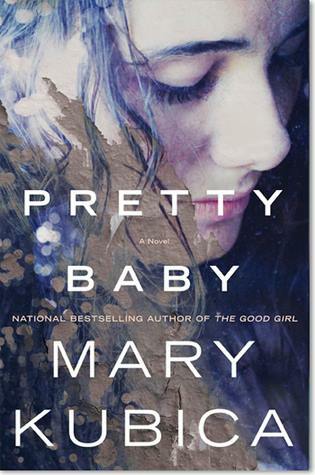 Thanks to those fine folks at Harlequin Books, Traveling With T has a copy of PRETTY BABY by Mary Kubica to give to a lucky reader! PRETTY BABY is the second novel from Mary Kubica- she is the author of THE GOOD GIRL- which basically took the book world by storm. Drawing comparisons to other thriller-type books, THE GOOD GIRL was in worthy company and yet seemed to stand apart with Mary Kubica’s skill of making you, the reader, care about the unlikeable characters. I have been counting down the days till PRETTY BABY is in stores (mark your calendars for July 28th!) 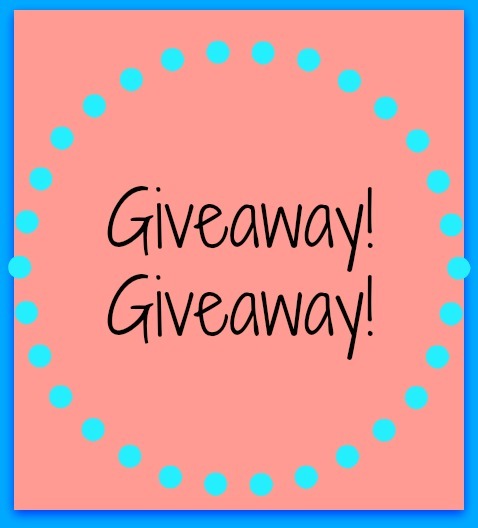 and am SO excited to be able to offer you all this giveaway.